The Xbox One already has an expensive controller tailor-made for competitive gamers, but Razer believes there's room for another one. Today at PAX, the company announced its new $150 Wildcat controller for Microsoft's latest console. 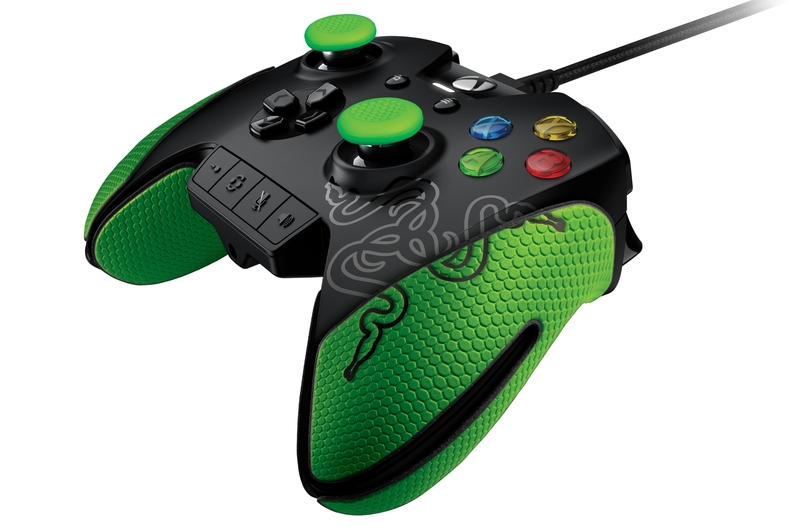 Razer says that it built the controller under the direction of competitive gamers, something that led to a 25 percent weight reduction over the standard Xbox One controller. The controller also has four additional buttons that can be remapped in any way you see fit and a "quick control" panel along the bottom of the controller to let you quickly switch profiles, adjust chat volume or muting audio. Beyond the lighter weight, the controller also includes rubber palm rests and analog stick covers for increased grip as well as some superfluous-sounding "aircraft grade" aluminum triggers. Naturally, as a Razer product, there's a lot of Mountain Dew green here -- it's certainly more garishly appointed than the Xbox Elite controller. If that's your style, or you're just really interested in having the lightest controller possible, the Wildcat will be available this October. Razer is also finally ready to officially release its Nabu wearable wristband, something the company first announced way back at CES 2014. The company released a different band called the Nabu X since then, but now the original Nabu is ready to go after some pretty big changes. 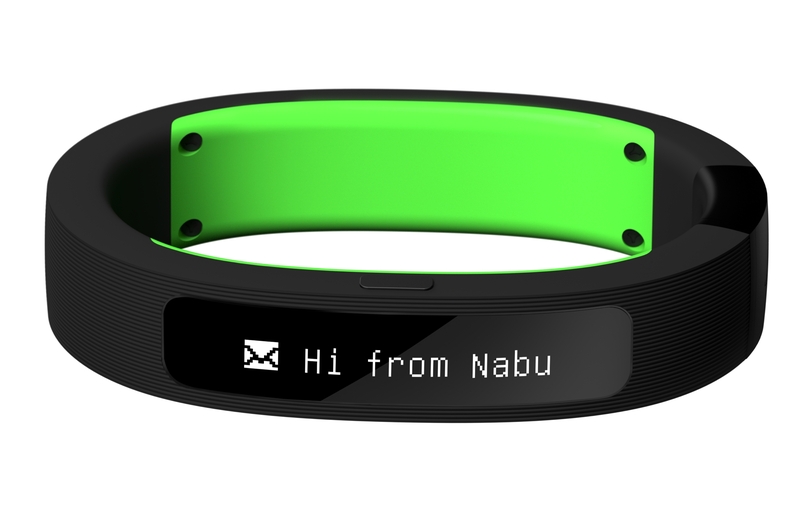 The most notable difference between the Nabu and the Nabu X is that the new Nabu features a screen for notifications, rather than the simple LED-based system the Nabu X features. It also includes the expected step-tracking and sleep tracking features as well as some notifications, but Razer's also releasing a new companion app for iOS and Android, and Razer says that the band will work with "connected apps" like Google Fit, Facebook, Instagram, and a few others. How exactly those apps will interface with the Nabu remains to be seen, but we should find out more when it finally launches in October. It'll cost $99.99 and pre-orders start on September 15th.